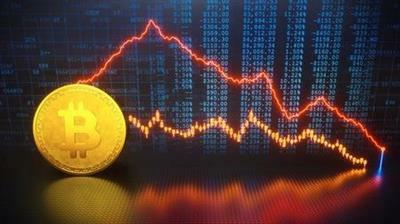 Students will learn how to get started with cryptocurrency trading and will get step by step guidance that involves buying cryptocurrency according to their respective country regulations.They will learn how to trade with the bought cryptocurrency and finally get profit directly in their bank account at the end of the day. They will also get to know about the various types of trading that they can choose from depending on their aim and the time they are willing to invest in trading along with basic technical analysis required for a beginner to start with cryptocurrency trading. Furthermore, Students will get to know about various mistakes that novice traders usually make and how to avoid those mistakes.